Over the past year or so, I’ve massively neglected high street brands, and begun to purchase more and more high-end products. Simply because my skin is highly sensitive and I find that a number of high street makeup has broke me out, which put me off it for a while. However I recently took a trip to Boots, as the one where I live has recently had a full refurbishment and it now has a mix of both high street and high end makeup brands. I picked up a few bits whilst I was there the other day and I actually tried each of the products out so I could give an honest opinion about them. 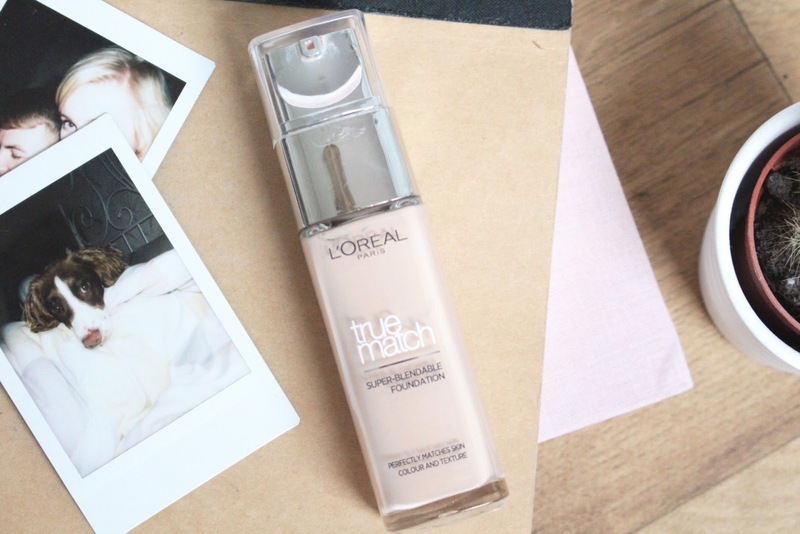 The Loreal True Match foundation is a product that I’ve been hearing a-lot about amongst the blogging community. Recently they’ve changed the formula and the design of the bottle, so it’s more appealing to me now than ever. They had a fairly wide range of shades, each shade seemed to have an option of pink or yellow skin undertone, which I think is really good! Previously I’ve found that the majority of high street foundations were really yellow on my skin and there wasn’t much on the market to suit my complexion, however this matches my skin tone almost perfectly. I tested this foundation out when I was at work, as I really wanted to see what the staying power was like and whether it went oily throughout the day and I’m happy to say that this product over exceeded my expectations. Probably one of the best high street foundations I’ve tried, as of yet it’s not broke me out too! Bronzer is one of the things that I struggle with. As my complexion is really fair, I find it difficult to find a bronzer that isn’t too dark, or too orange toned. I thought I’d give the Loreal Glam Bronze a try, as they seemed to have a lot of colours, and the colour that I picked up is that palest, it’s quite a natural looking bronzer, I wouldn’t use it for contour as it almost applied quite similar to a loose powder, when you tap out the excess powder before applying, quite a lot comes off, it applies really natural and just adds a bit of colour to your face. 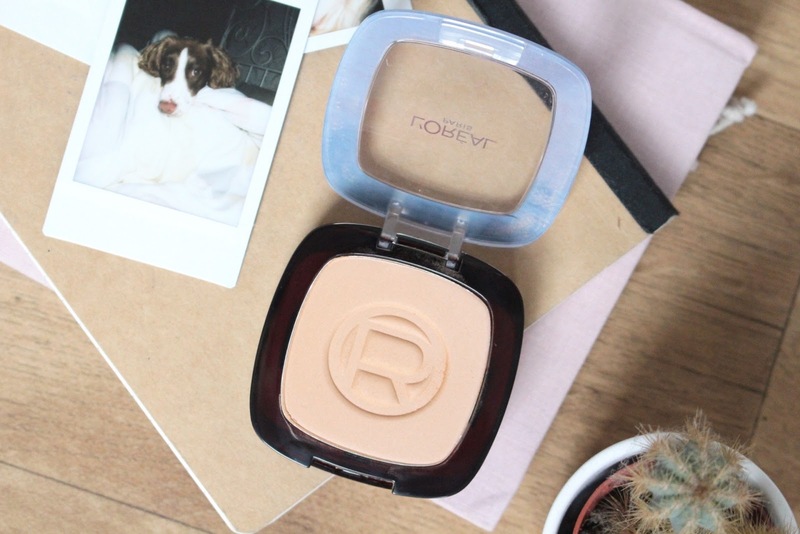 In a contour powder I’d go slightly darker and for a more silky consistency in the powder. I finally got round to re-purchasing the infamous Collection Lasting Perfection Concealer, who dissent have this? It’s been ranted and raved about for literally as long as I can remember, it’s as cheap as chips and covers blemishes amazingly. You really cannot complain with this product, I love creamy concealers, the NARS creamy radiant concealer is my all time favourite, but I think the consistency of this is really creamy, however if they brought out a radiant version, where It can be used to brighten under the eyes, I think it could potentially be one of the best and most affordable concealers on the market. A mascara was the sole reason that I initially went to boots in the first place (and to pick up some Christmas gift sets, as I’m trying to be SUPER organised!) I’ve trued the Stila Glamorous Mascara and I really liked how it kept my eyelashes looking long and curled throughout the day, however I thought I’d try their Major Major mascara, and I’m pleasantly surprised. 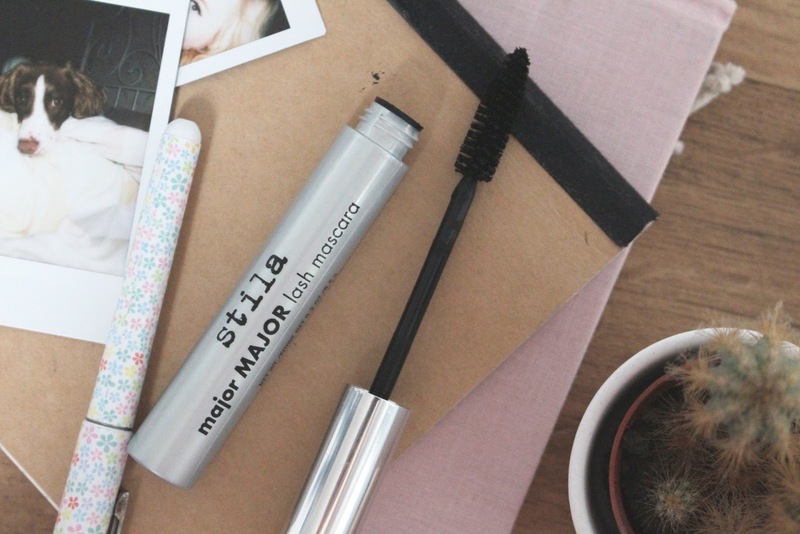 Once again I think these mascaras have a real incredible staying power, there’s no flakes of it coming off throughout the day, or the little black marks that a good percentage of mascaras leave under my eyes. I have really sensitive eyes and as soon as it starts to get windy my eyes literally stream with water, so thorough the winter I use the Stila Stay all Day Eyeliner, which doesn’t budge, and their mascaras so far ar the same! Definitely worth the money if you have the same issues as me! When browsing the Stila stand, I couldn’t help but be drawn to the idyllic packaging of these Blushers, they’re adorable. 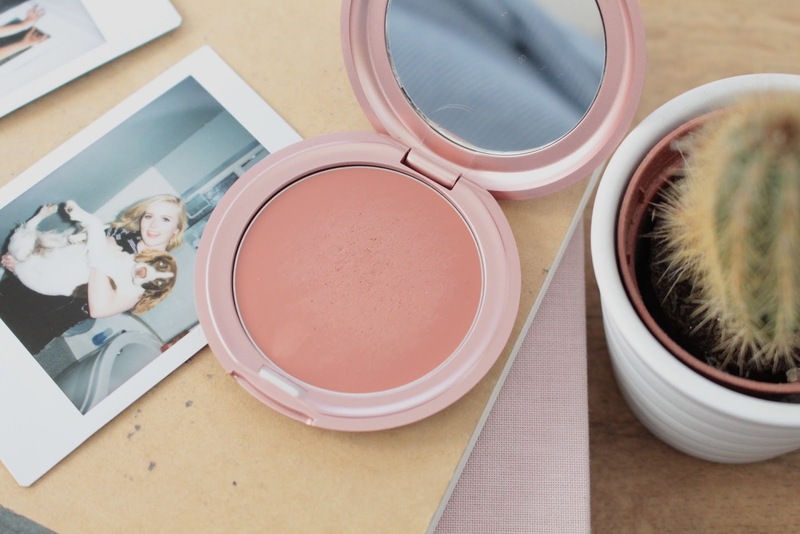 I’ve not really tried many cream blushes, however I was drawn to this colour like a magpie to something shiny. It’s a beautiful natural flushed colour, and it’s named after one of my favourite flowers, so I felt as though me purchasing it was destined. I used a stippling brush to apply it to the apples of my cheeks, it gave me a really natural rosy finish, with a bit of a glow also, so it’s perfect for fuss free makeup as I thought it really picked up my skin and bring it back to life on the cold autumn morning. Really want to try so more colours! 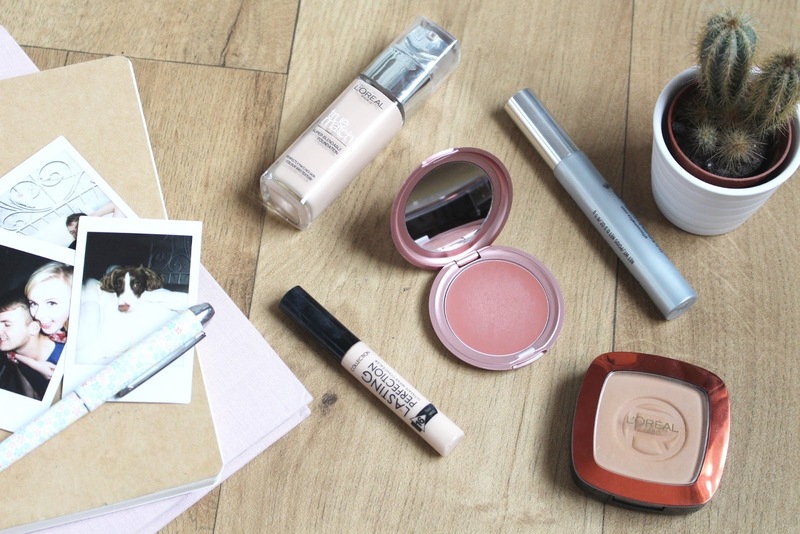 Do you have any recommendations of High-street makeup I should try? Yes definitely give it a go, It's so cheap and I'm really liking it so far! Thank you so much! I really need to do a post about my favourite high-end products, as Nars creamy radiant concealer will definitely be on there! I do it on photoshop, I save it as a PNG image so that it looks blended in with the blog post! Have a look on some online makeup stores, we've only just begun to get it in the UK, so it might be making its way to you!